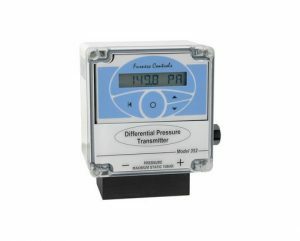 Providing the best in high precision Leak Testing, Air Flow Measurement and Ultra Low Pressure Measurements. Be it in Design, Quality Assurance, Research & Development, or Product Development, we can help. One stop solution for your quality assurance. 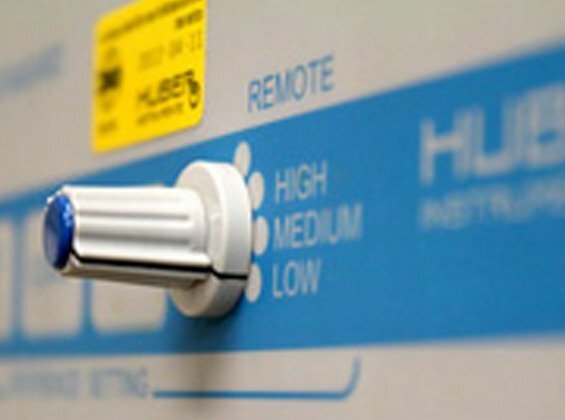 Contact us on your testing needs today! Copyright © 2019 FC Measurement & Control. All Right Reserved. 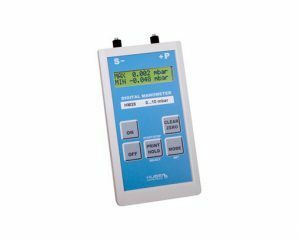 Founded in 1966, Furness Controls is one of the pioneers of the leak testing industry. 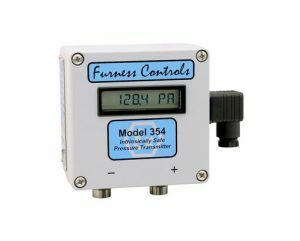 The team has dedicated many years in rigorous R & D, ensuring that Furness Controls stays at the forefront of the industry. 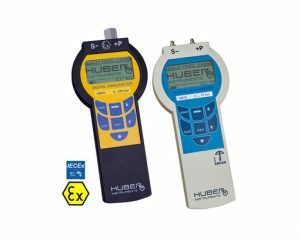 Today, Furness Controls is widely regarded as the Gold Standard of leak testing. 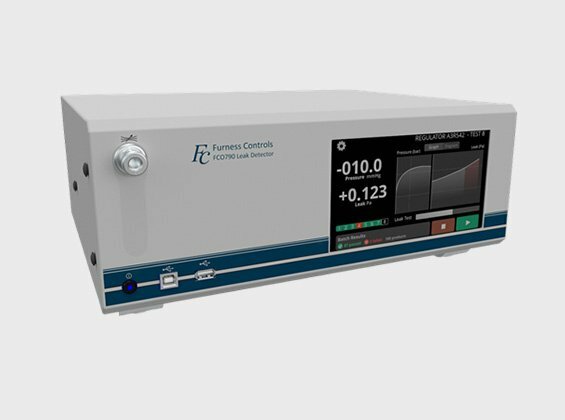 With cutting edge equipment like the FRS 4 Primary Pressure Standard, Furness Controls instruments are widely used in National Standards Laboratories, as well as many leading Universities around the world.